9 taverns in one of Nicosia’s oldest neighbourhoods - My Cyprus Travel | Imagine. Explore. Discover. 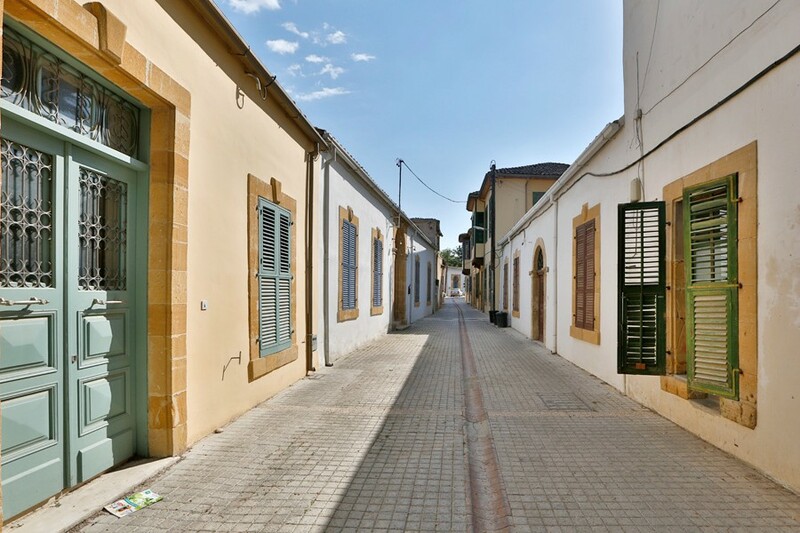 Nicosia was once surrounded by a number of small towns, which over the years have been incorporated into the capital’s structure, and Ayios Dometios is one of the closest towns to be made a neighbourhood of the city, with a vibrant traditional Cypriot scene. The area boasts a number of taverns that will take you back to a time, when Cypriot society thrived off the land and people spent their nights enjoying the company of their friends and family. Ayios Dometios is a municipality of its own, and the area is right on the green line. 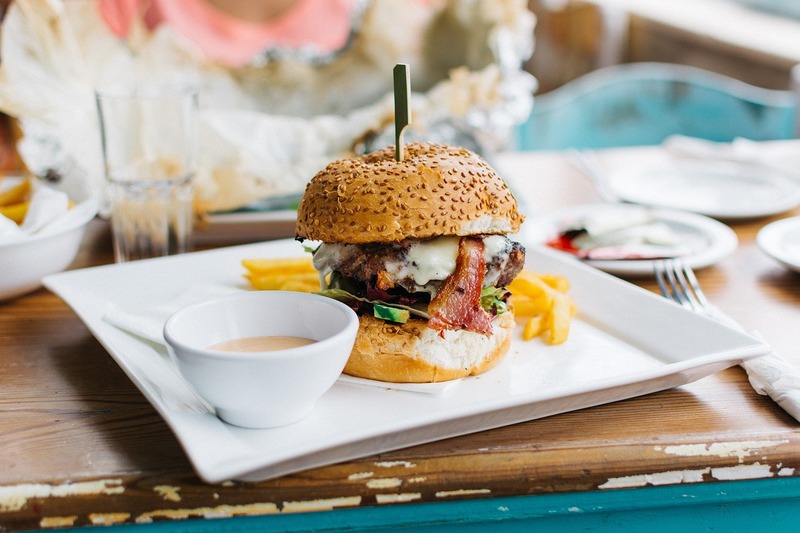 Try these nine taverns for a great night out. This is a well-known tavern in Nicosia and they serve good food, offering a great sampling of Cypriot cuisine and grill items. The tavern is operates all year round and they have live music every Friday and Saturday. For more information call +357 99 657270. Open Thursday-Saturday 19:00-02:00. Address: Andrea Karyou Street, Ayios Dometios, Nicosia. 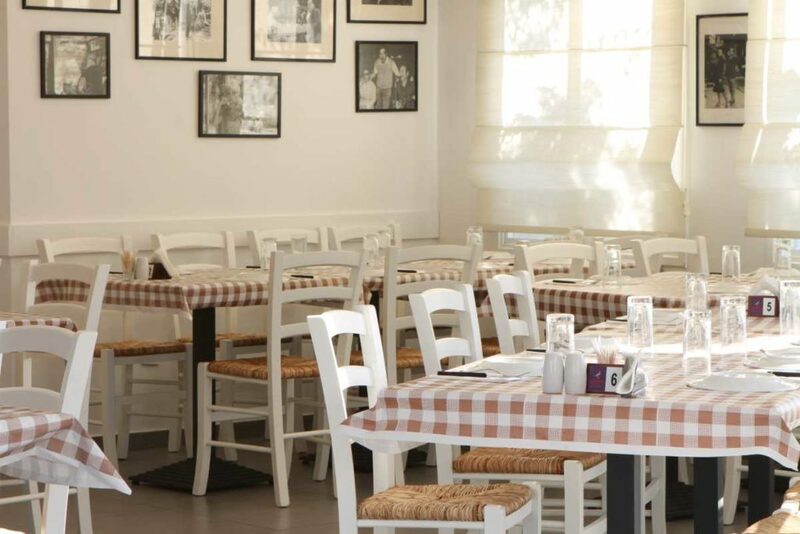 The tavern is well-known in Larnaca, they have recently opened a second location in Ayios Dometios. 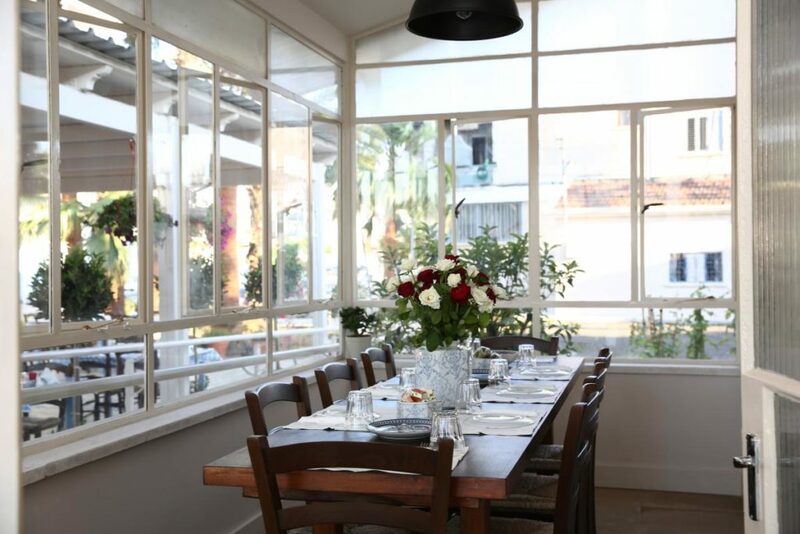 In Nicosia, the tavern is located in a renovated traditional home, and they serve traditional Cypriot and Greek dishes. For more information call +357 70088848. Open Monday-Saturday 12:00-23:00 and Sundays 19:00-23:00. Address: 31a Dimokratias Street, Ayios Dometios, Nicosia. This a tavern with an island vibe, good food, nostalgia, and live 70s-80s Greek music, while on Friday and Saturday they play more modern classics. 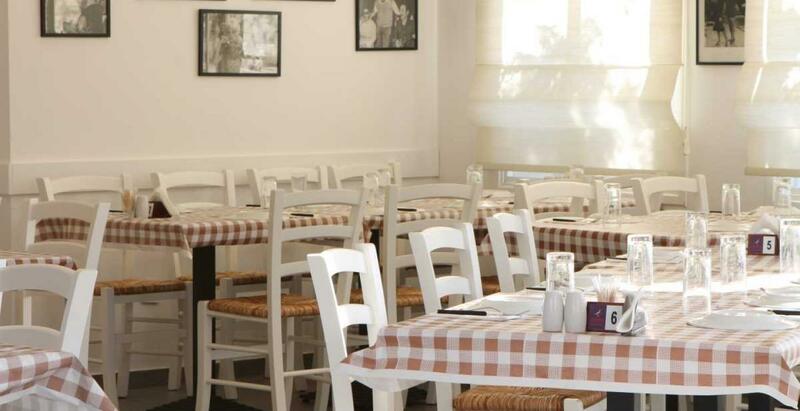 It is a great place to go with your friends and enjoy Cypriot meze and other seasonal dishes. They also offer wine from Agros straight the barrel. For more information call +357 99 698948. Open Tuesday-Thursday 19:00-23:00 and Friday-Saturday 08:00-01:00. Address: 144 Grigoris Afexentiou Street, Ayios Dometios, Nicosia. 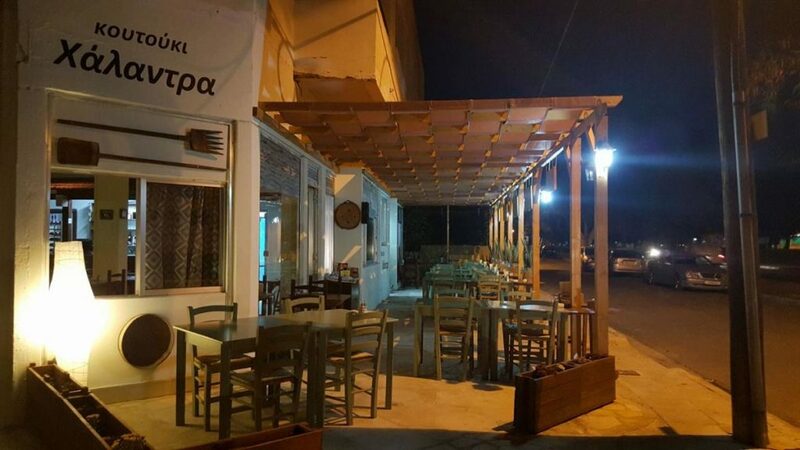 A little before the small roundabout leading to the Ayios Pavlos neighbourhood, in an area behind the horse-racing track, you will find Koutouki Nikola, which is known for meze and other grill items, as well as comforting dishes, just like mum makes. The tavern has live music on Fridays and Saturdays. For more information call +357 99 292034. Open Monday-Sunday 19:00-00:00. Address: Ayios Pavlos Avenue, Ayios Pavlos, Nicosia. 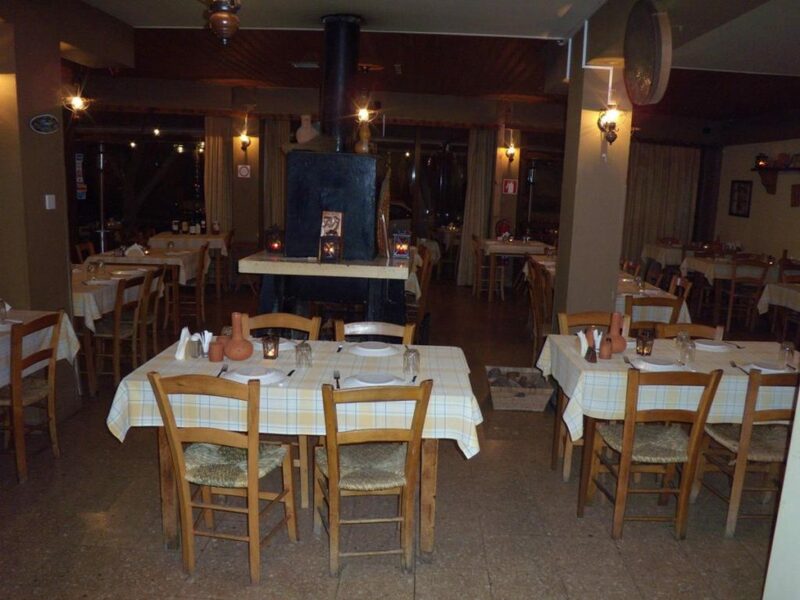 This is a well-known tavern in Ayios Dometios and they have been serving meze, souvlaki, and sheftalia since 1980. For more information call +357 22 773201. Open Monday-Saturday 12:16:00 and 18:30-23:30. Address: 4 Tagmatarchi Dimitri Pouliou, Ayios Andreas, Nicosia. Another well-known tavern in the capital. They serve traditional food, including souvlaki and meze. An ideal place for groups. For more information call +357 22 355791. Open Monday-Saturday 12:00-16:00 and 18:30-23:00. This tavern has a small menu, but they serve quality dishes. You can get souvlaki, sausage, chips tahini, tarama, and tzatziki. They also serve pork chops, and lamb chops. For more information call +357 22 771133. Open Tuesday-Sunday 18:30-22:30. Address: Corner of Ayios Pavlos Avenue and Kronos Street, Ayios Andreas, Nicosia. 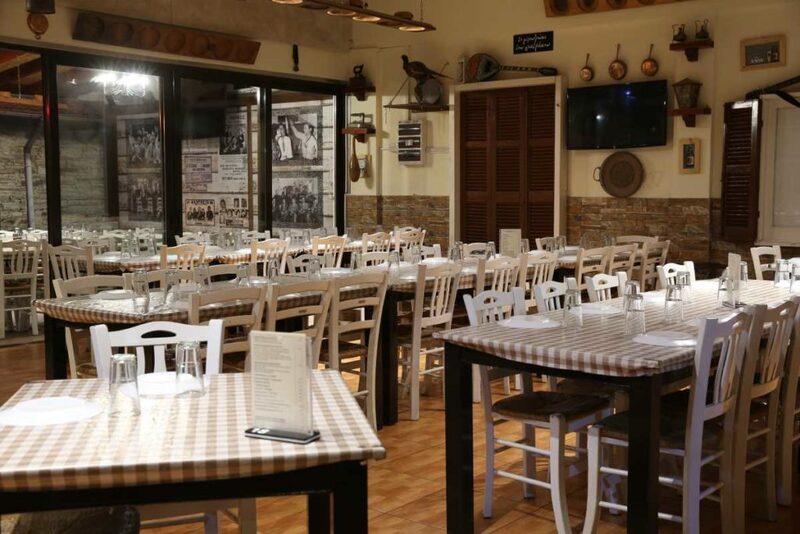 Lambros tavern serves quality souvlaki in Ayios Dometios. Since 1988, this small tavern, which looks out on the garden of Ayios Andreas school, has been running and serving souvlaki to the masses. For more information call +357 22 771515. Open Monday-Saturday 11:30-15:00 and 18:00-23:00. Address: 3 Ayios Pavlos Street, Ayios Andreas, Nicosia. This tavern serves kleftiko all year round. They are also known for their delicious souvlaki and other grill items, as well as, their meze. For more information call +357 22 7733778. Open Tuesday-Sunday 18:30-00:00. 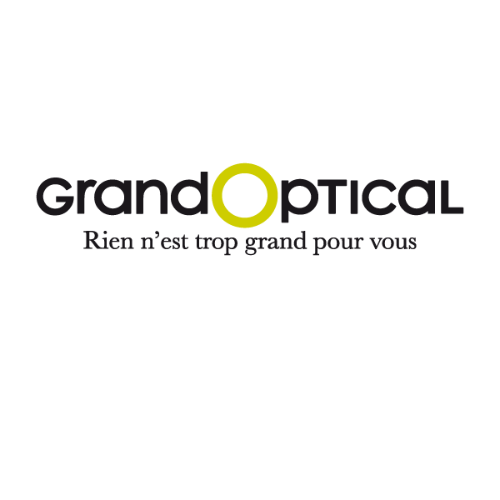 Address: 167 Grigoris Afxentiou Street, Ayios Dometios, Nicosia. Here you will find great grill items, and souvlaki, sheftalia, and other meze items. For more information call +357 22 773674. Open Monday-Sunday 18:30-00:00. Address: Ayios Pavlos Street, Ayios Dometios, Nicosia.